They are trying to make contact…. radio, TV, mobile phones, cars – you name it! The dead won’t be quiet and they use technology to make their presence felt. 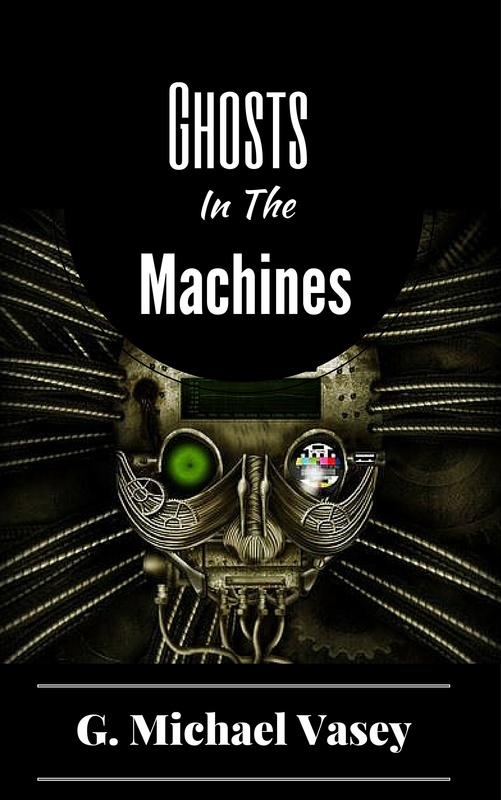 Ghosts in the machines – the new true paranormal stories book from G. Michael Vasey…. Available for pre-order and out on 31st August, 2015.